Chelsea is unwilling to let go of Callum Hudson-Odoi even after he handed in his transfer request. Left months with only 18 on his contract, Hudson wants to either get reassurance that he will get more starts or loeave. 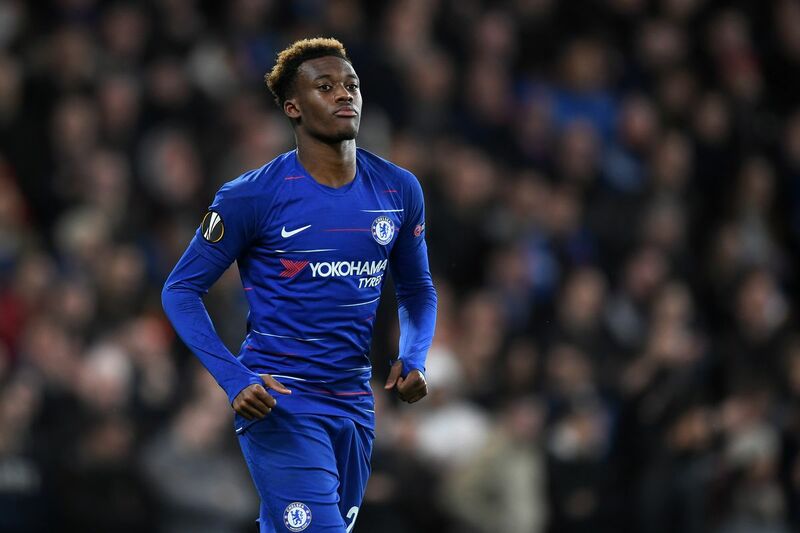 Reports indicated that Hudson-Odoi was offered a new deal worth up to £80,000 a week. Chelsea has declined losing the winger since there are not so many mature players who are young of age.